We organise two of the most popular Tango milongas in London. Milongas are a place to dance tango, listen to beautiful tango music, catch-up with friends and meet new people. Our milongas start with classes for beginners and intermediate dancers from outstanding teachers. You can come alone or with a partner. Check our group classes schedule here. Why are our milongas so popular? 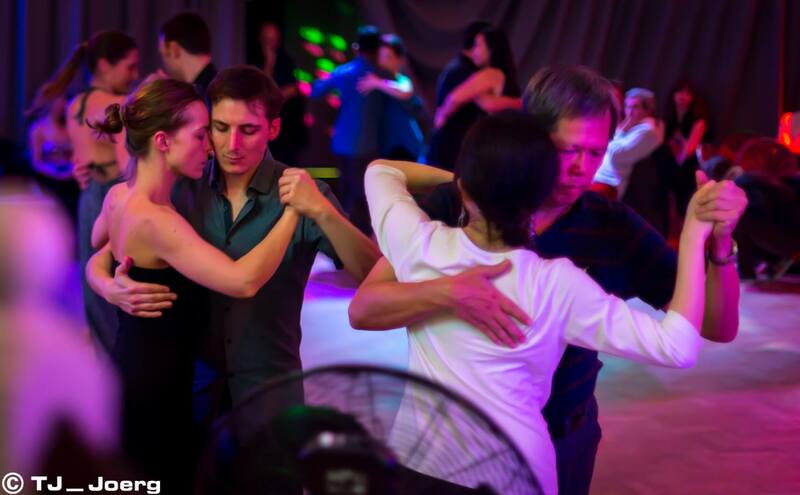 For us, the music and the atmosphere are what make a milonga a great place to spend an evening. So, we regularly invite guest DJs from all over the world to share our passion for the traditional and new Tango music. 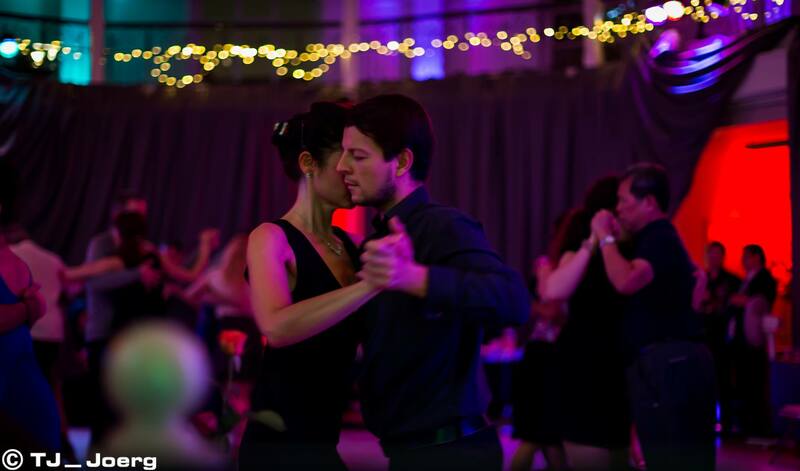 We also choose venues with a Tango soul: the floor, the lighting… we do everything to make you spend a very special evening.